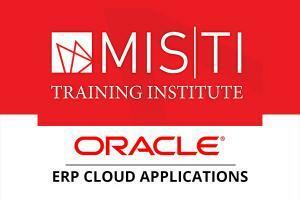 Resources for ERP Cloud and PeopleSoft coming soon. Book Resources: Find more resources identified in our books here. We often find that internal auditors don’t receive access to the systems they audit. You should ask for Users Guides. 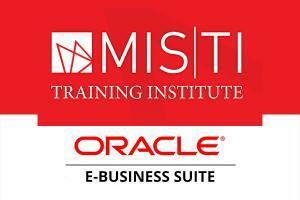 Your IT department can download them from the My Oracle Support (MOS) site. If they aren’t providing them to you, contact us and we’ll be happy to provide them to you. We also find that auditors can review the users guide, but can’t fully grasp what a given form can do. They say a picture is worth a thousand words. Therefore, we have taken screen shots on key forms through the module for you to download. If you find issues with any of the files or would like to see certain screen shots added, contact us, and we’ll do our best to provide them. Download a primer for internal auditors here. Auditors for end users companies can also find more resources by signing up for the Internal Controls Repository. Note you must use your work email address to sign up so we can verify your identity. Here is a public domain link to the Oracle users guides for R12.